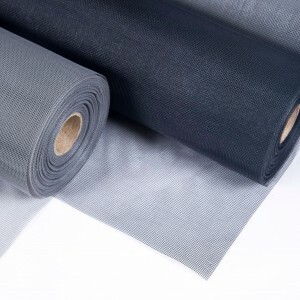 Premier Environmental are experts in the manufacture and supply of insect mesh and fly mesh for window fly screens and door fly screens which is available by the metre or in full rolls. Our high quality fly and midge meshes for fly and insect screens are manufactured to the leading industry standards and carry the CE mark of quality. 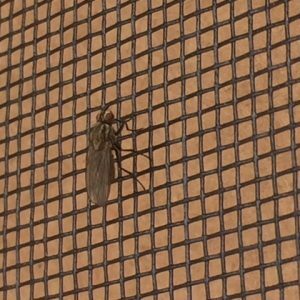 All of our insect meshes are fire retardant, rot proof and are not only used extensively in fly screens but also in the construction industry for use behind cladding and soffit vents, keeping out mosquitoes and other flies out of buildings and homes. Complete with a 10 year guarantee our fly meshes are used extensively throughout the building trade to mesh air vents and is used behind cladding on new buildings, and as the main supplier to Jewsons you can be assured that our fly mesh quality is second to none. 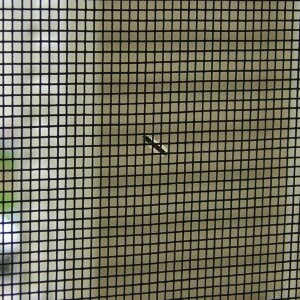 Very fine insect mesh to keep out the smallest of insects, even the Scottish midge. The 20/20 weave is the finest mesh available that will pass all curent Health and Safety Regulations regarding the exclusion of flies but also keeping air flow within the room. 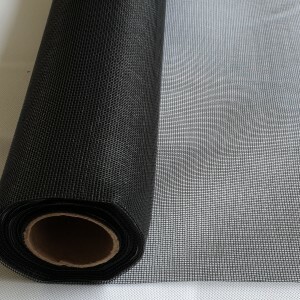 This mesh is available in Charcoal colour and is priced per metre length x 1.2 metres wide, or in full rolls. The mesh is 1.2 meters wide and is weaved from pvc coated fibreglass giving a 20 x 20 gauge which will keep out the smallest of flies. It is available in Black and the material is the industry standard very flexible and rot proof, manufactured to ISO 1421. The mesh is 1.2 metres wide and is weaved from PVC coated fibreglass giving a 16 x 14 gauge. The mesh is triple coated to give it extra strength against pets and it is available in Black. The material is the industry standard very flexible and rot proof, manufactured to ISO 1421. Price is per metre and it will come as one continuous length if more than a metre is ordered. 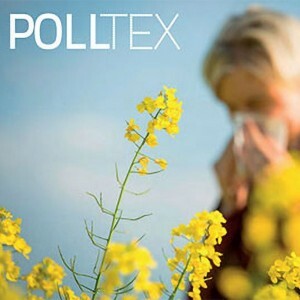 Pollen mesh which keeps out flies and also pollen and other allergens. Our pollen mesh is Cerified by the European Centre for Allergy Research Foundation (ECARF) and prevents the access of air borne particles and is invaluable for hay fever sufferers. This product comes with our personal guarantee of effectiveness as a hay fever sufferer I can now sleep with my windows open! 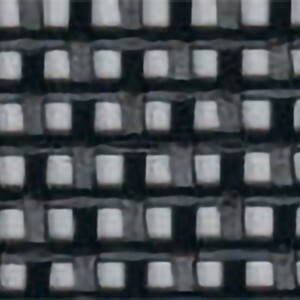 The mesh is a knitted polyester weave of 80 microns with a 0.8 aperture. The price is per metre and it is 1.2 metres wide. 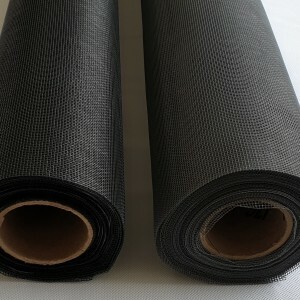 The fly meshes are available in full roll quantities or by the metre. The standard 18 x 14 insect meshes are ideal for keeping out mosquitoes, flies, wasps, moths and all general flying insects. 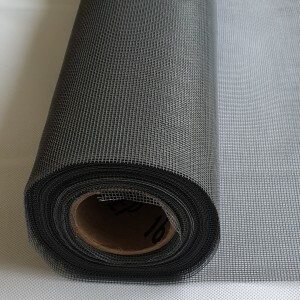 The full rolls come in two sizes of 1.2 metres and 1.8 metres wide by 30 metres long or you can purchase the mesh by the metre. In addition to our standard 18 x 16 meshes we also have the fine 20/20 midge meshes to keep out the smallest of flies and our super fine 30/20 mesh to exclude the notorious Scottish midge. Extra strong pet mesh is available to prevent damage by animals and we have a pollen mesh to keep out allergens. 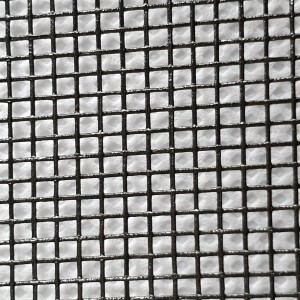 The fly screen meshes are manufactured from woven fibreglass strands, the strands are ultrasonically welded to securely lock them together and they are then coated in PVC. This produces a very strong mesh which is very durable for day to day usage and is totally rot proof for use in building structures such as behind cladding or in soffit vents. As it is pliable it is very easy to work with and can be cut with sharp scissors or craft blades. The life expectancy of our insect mesh is 30 years, under normal conditions, for use in building structures. 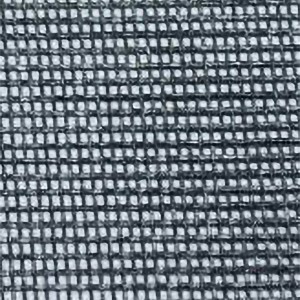 We are often asked “What is the difference between welded and woven insect mesh?” The welded mesh keeps its shape as each strand is welded together, whereas the stainless steel insect mesh is woven and will lose its shape if bent or stretched. Whether you are a homeowner in need of low cost fly screen mesh for your kitchen or living room, or a commercial customer in need of a reliable mesh bug screen material to keep your business insect free, our high quality replacement mesh is the perfect choice. As the UK’s leading fly and insect screen mesh manufacturer, Premier Environmental are proud to announce that our superior fly screen material products have been tested and fully approved by the Food Standards Agency – which means that they are totally child proof / pet friendly whilst being suitable for use in professional catering environments and food production facilities. Our products are also available in a wide choice of colours ranging from stylish black insect mesh for windows and doors which is practically invisible – through to sand coloured fly screen mesh which deflects harmful sunrays whilst letting natural light in.